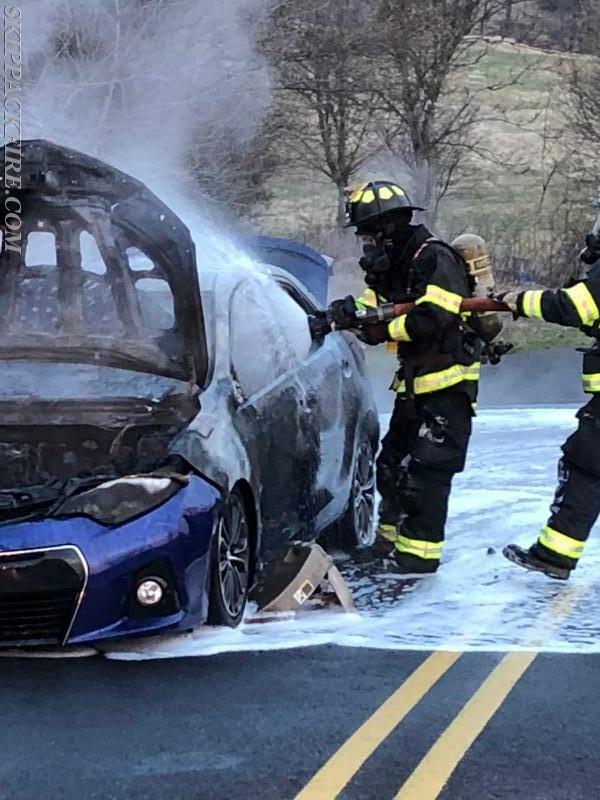 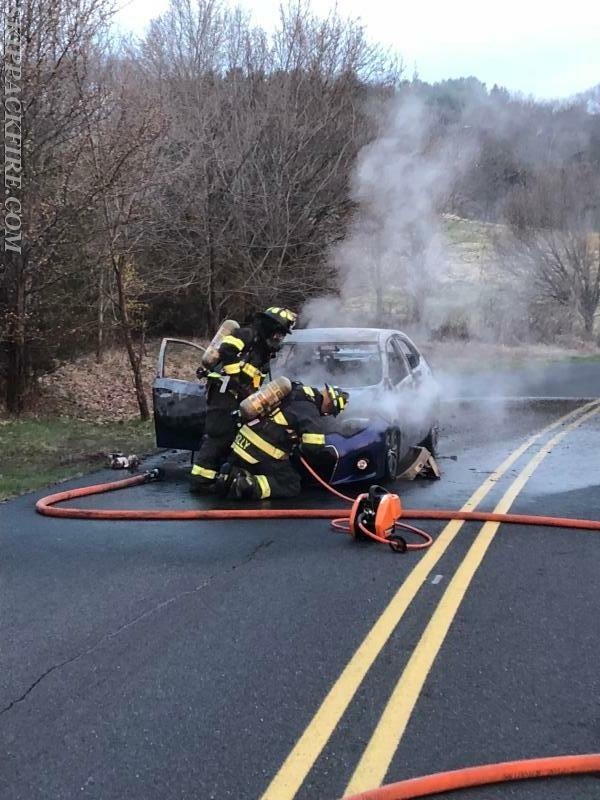 Skippack Fire Company was dispatched to a car fire early Thursday morning. 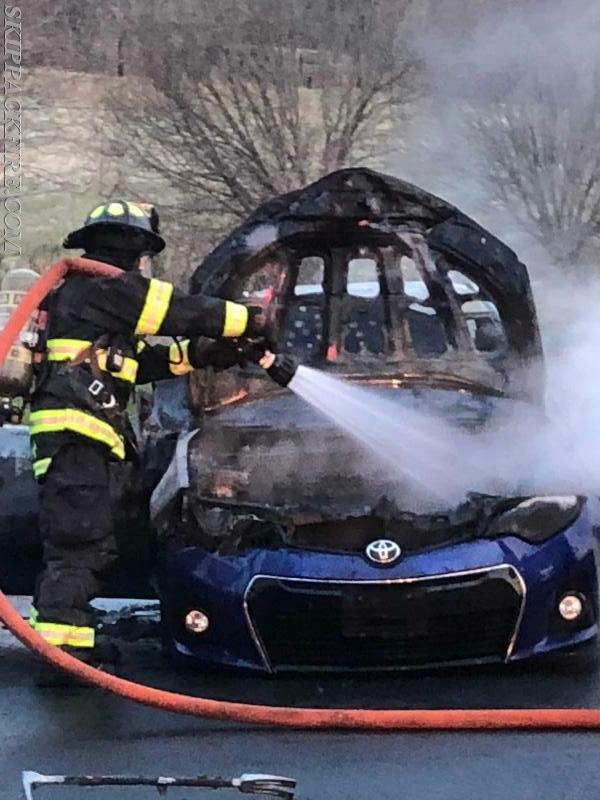 Crews were called out at 06:10 to the intersection of Garges Road and Squirrel Hill Circle. 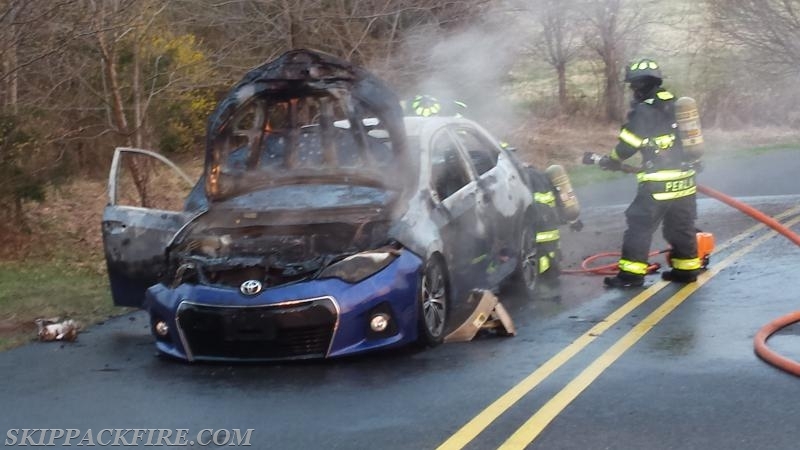 Chief, Engine, Tanker and Rescue 86 responded on the alarm.